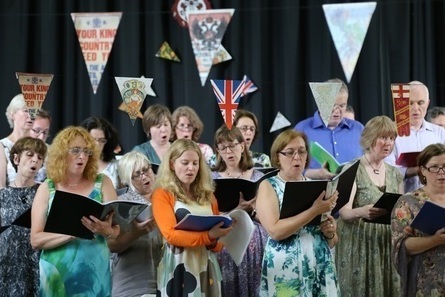 Fortismere Community Choir started in 2009 and is an unauditioned choir. 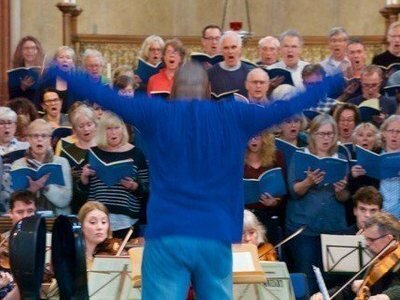 We welcome those with and without musical experience, who have a desire to sing with like-minded people. 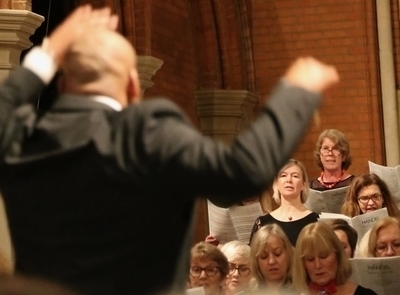 We are a friendly, ambitious community choir based in Muswell Hill, north London. 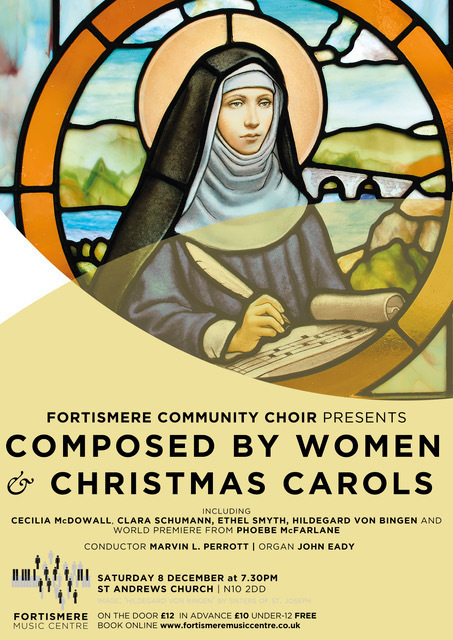 We meet at Fortismere School every Saturday from 10.30am to 1.00pm during school terms, and perform 2 or 3 concerts each year. Our next concert will be on Saturday 18th May 2019 at St Andrew's Church in Muswell Hill, when we will be performing Beethoven's Missa solemnis. See details of some of our previous concerts, including most recently our Christmas 2018 concert and Haydn's The Seasons..
We rehearse during school term time 10.30am – 1pm (including coffee break) in Fortismere North Wing music block.